You will come to think of me as your Personal Shopper in Italy. I can show you many things about the experiences of living, eating and shopping in Italy, all in the comfort of your home. At this time of year, the markets are filled with asparagus, artichokes and winter vegetables. Some of the finest of the late season foods are dried for use all year. 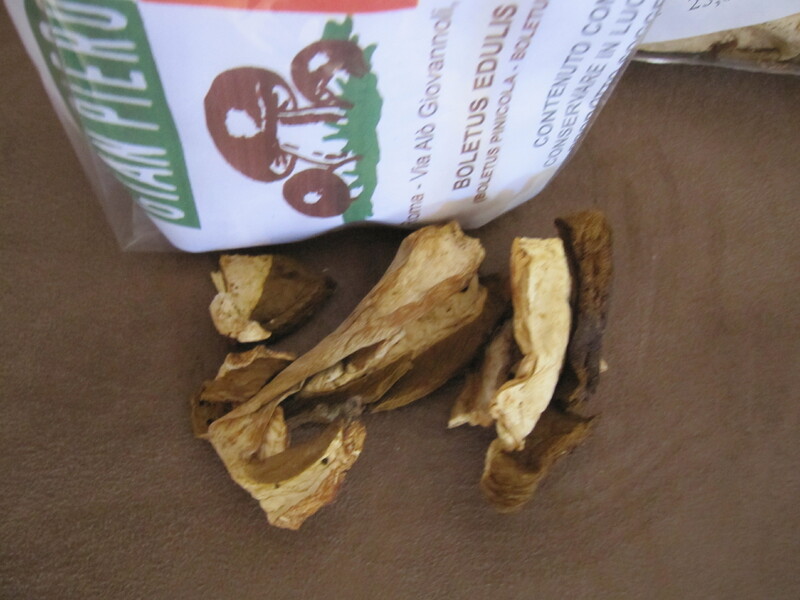 From Campagna, they are richly flavored and can be used dried or re-hydrated. Don’t forget to use any of the liquid used to hydrate – it’s very flavorful and can add a depth of flavor and richness to any dish. 3 oz. Price: $ 17.00 8 oz. $ 35.00 Their flavor is so intense, a little goes a long way. I am so happy to be able to bring you spices from the world famous fresh market in Campo dei Fiori, Rome. This market has been in existence since the 13th century. While “Spezie Famose nel Mondo” (Famous spices of the world) has been there at least three generations, the Berardi brothers have increased the scale and size of their booth. Mauro has developed a way of flash freeze drying the spices so they retain their flavor a full two years if kept in the plastic bags they sell them in. Marco works in the booth, but I’m not sure he speaks any English, he’s the quiet brother. Marco, on the other hand is Mr. Personality and is quick to pull out his notebook of press clippings from all over the world. While he promised for about ten years to create a website, I’m pretty certain it will never happen. BUT.. He has agreed to permit me to finally bring his spices to the US. 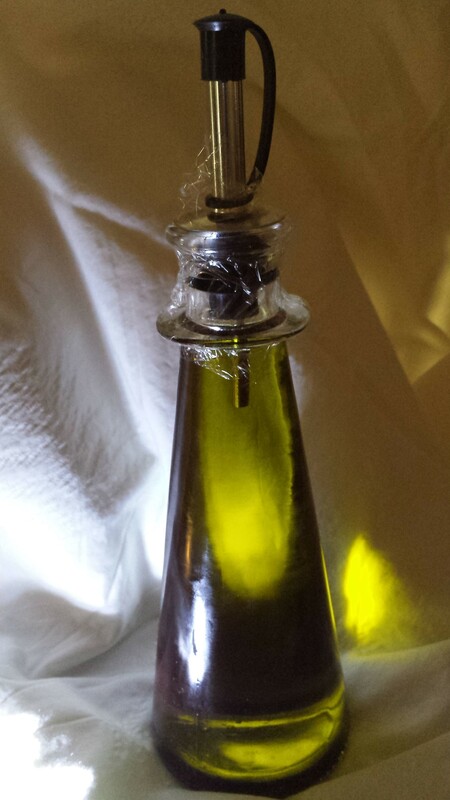 I’ve still got some really flavorful, fruity extra virgin olive oil – it’s from the Tivoli area just outside Rome, made in a small commune that takes the olives from the tree to the frantoio (press) within 4 hours. It’s fresh, fruity and mostly to be used as that last drizzle on a dish before it’s served. The last little touch that makes anything outstandingly fresh and really fine tasting. I have a few 8 oz. bottles which are $20. Please note our prices are based on current availability and exchange rates. Email your order requests and we’ll reply immediately with what we can deliver immediately. Contact me for information on how to order. 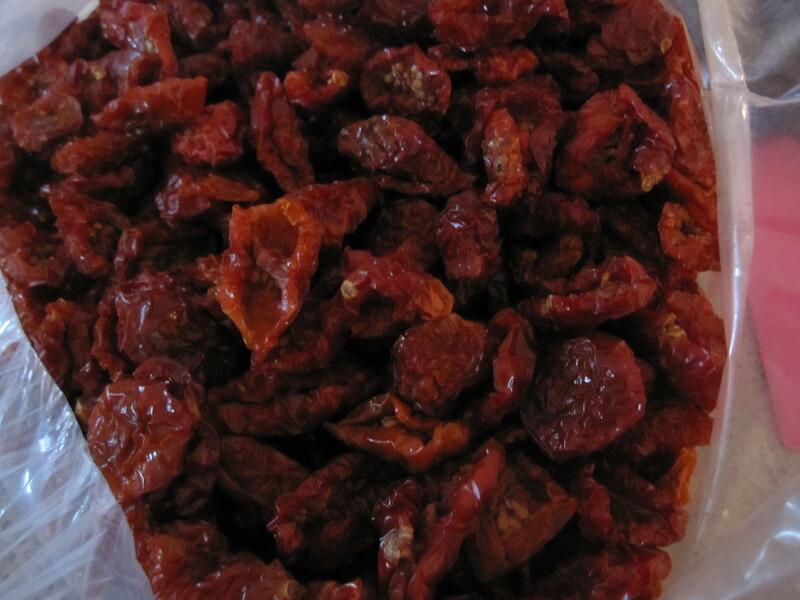 In April I will have Tuscan and Umbrian honeys, olive oils and jars of mostarda from the north. Mostarda is a delicious sweet-spicy condiment used on everything from cheese to meat dishes. I’ll be in Tuscany (Florence, Orvieto, Siena) Umbria (Rieti, Spello, and probably Perugia) and Abruzzo (L’Aquila) and possibly Bari and Palermo. If you have any special requests please let me know and I’ll be happy to accommodate you. Contact us for orders, questions or requests. Please follow our blog so you are updated on our selections. 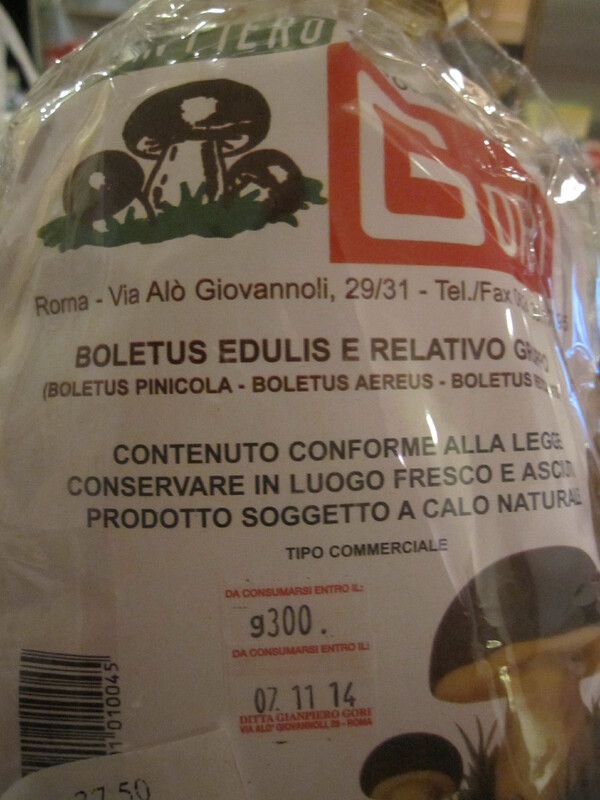 This entry was posted in Italian food, Italy.